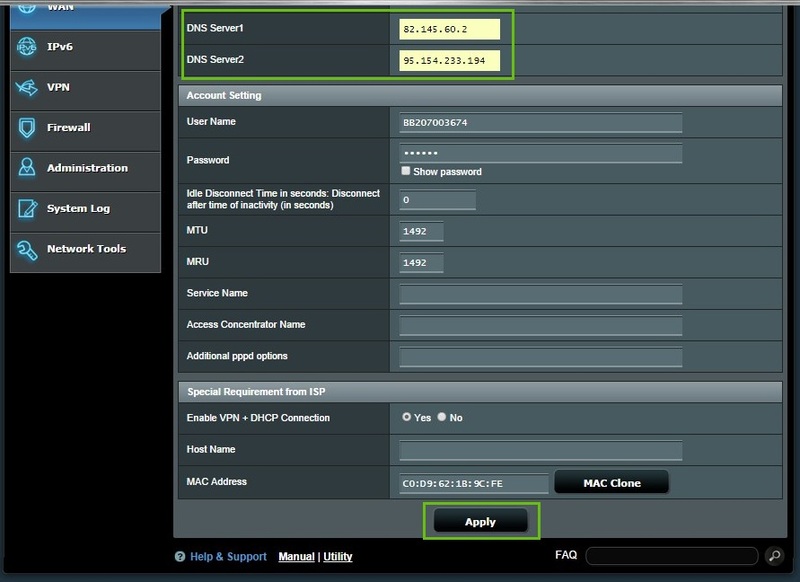 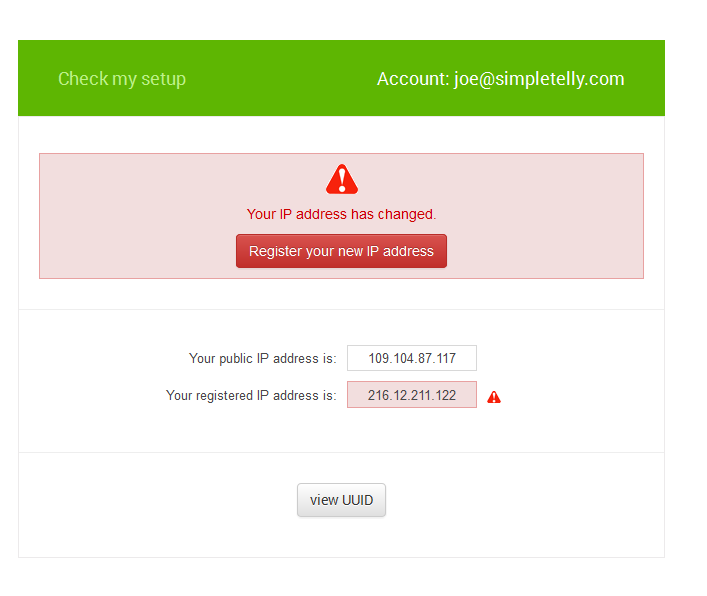 How to configure SimpleTelly on your Asus router. 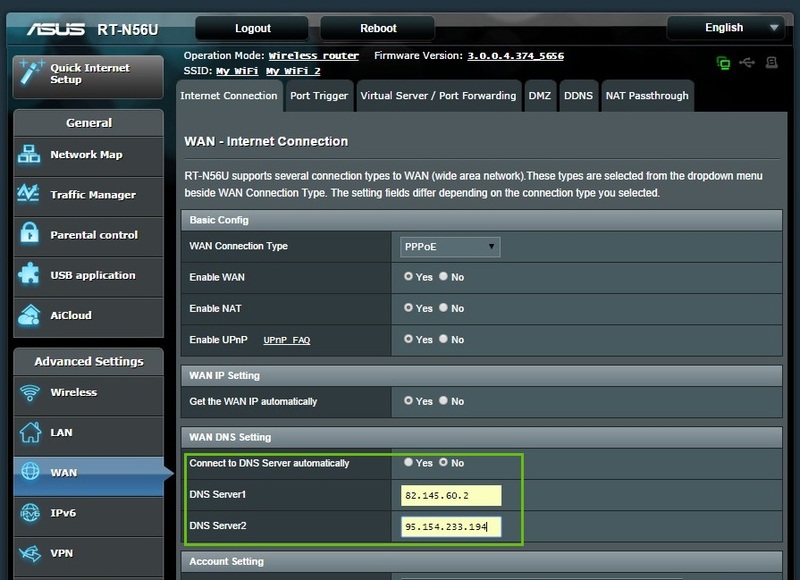 This page will guide you through the setup process on an Asus router. 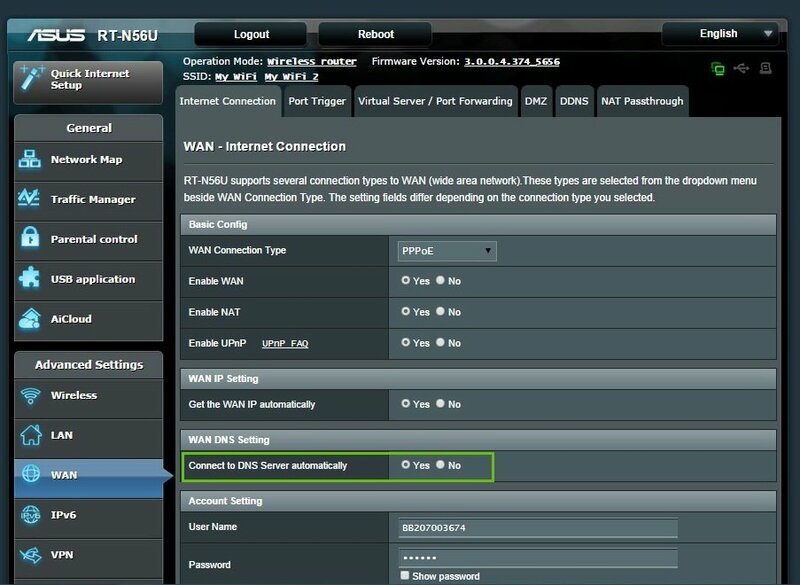 Note: While this instructions is written based on Asus RT-N56U, the principal should be the same for other models / versions of Asus router. 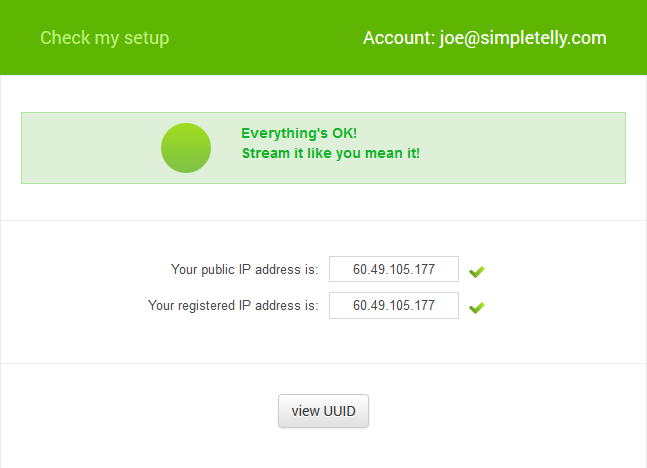 Login to our website, www.simpletelly.com from a computer on the same network as your Asus router. 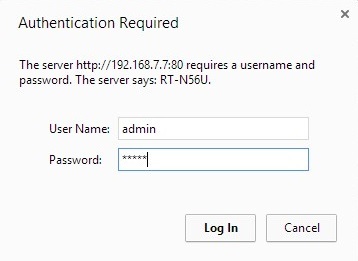 Enter the DNS server addresses that appeared on your browser earlier into the DNS Server1 and DNS Server2 box.